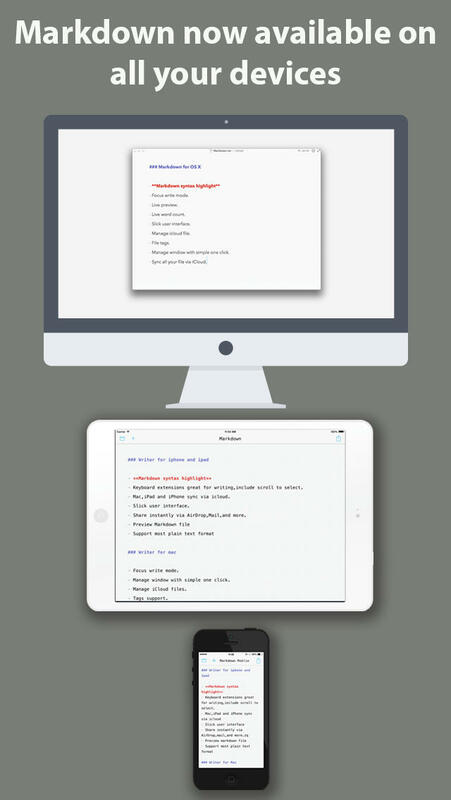 There are a handful of great Markdown editors for Apple’s iOS, and both Byword and the more powerful Editorial are impressive applications which offer iDevice users the ability to write, edit, and format text using John Gruber’s Markdown syntax. One new addition to the App Store looks to provide folks with an alternative application, however, and it’s appropriately called Markdown. 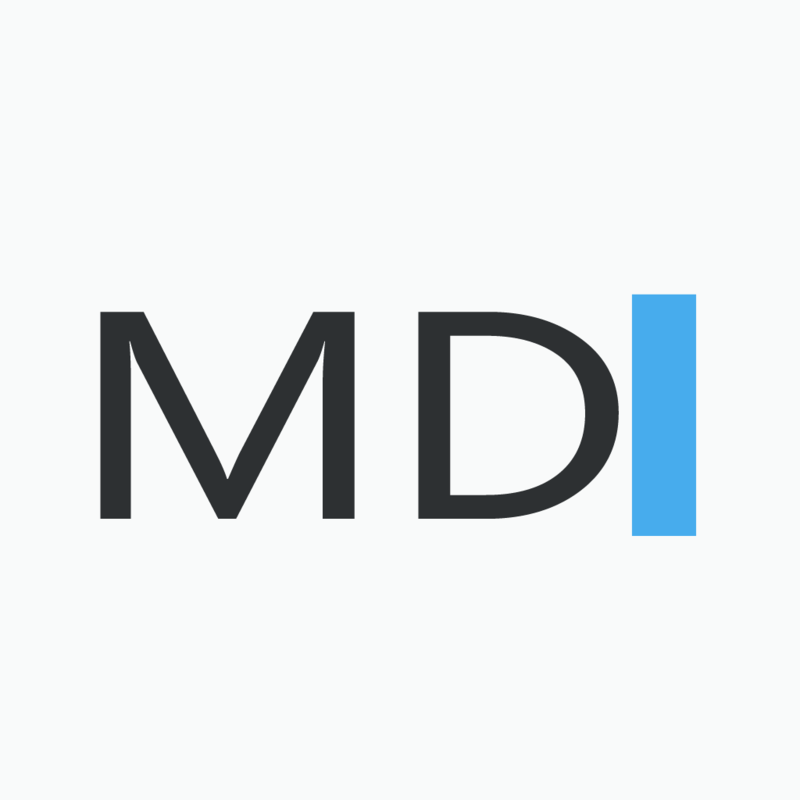 Markdown is designed to make writing more enjoyable with Markdown. All the tools that make write effectively, with keyboard extensions, live preview, focus mode,word counters, and more. As you’d expect, users of both applications can have their Markdown documents sync between their Mac, iPhone, iPad, and iPod touch using Apple’s iCloud, and this is definitely a useful feature (even if Dropbox can provide similar functionality for rival apps). Plus, besides the expected support for Markdown syntax, Markdown for iOS also offers users a “Focus Mode” much like Byword (for iPad users only), and sharing options include Apple’s default AirDrop, Messages, and Mail. Finally, Markdown also includes support for keyboard shortcuts and extensions. However, though the application indeed offers users a decent selection of features, if iDevice owners are looking to download a Markdown app for their smartphone or tablet we’d recommend they look to Byword or Editorial, instead. Both are reliable, well made applications which support Markdown syntax and include a selection of sharing and sync options. 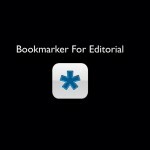 Editorial, in particular, is a powerful iPad app which a couple of writers here at AppAdvice (including myself) use in their day to day work. 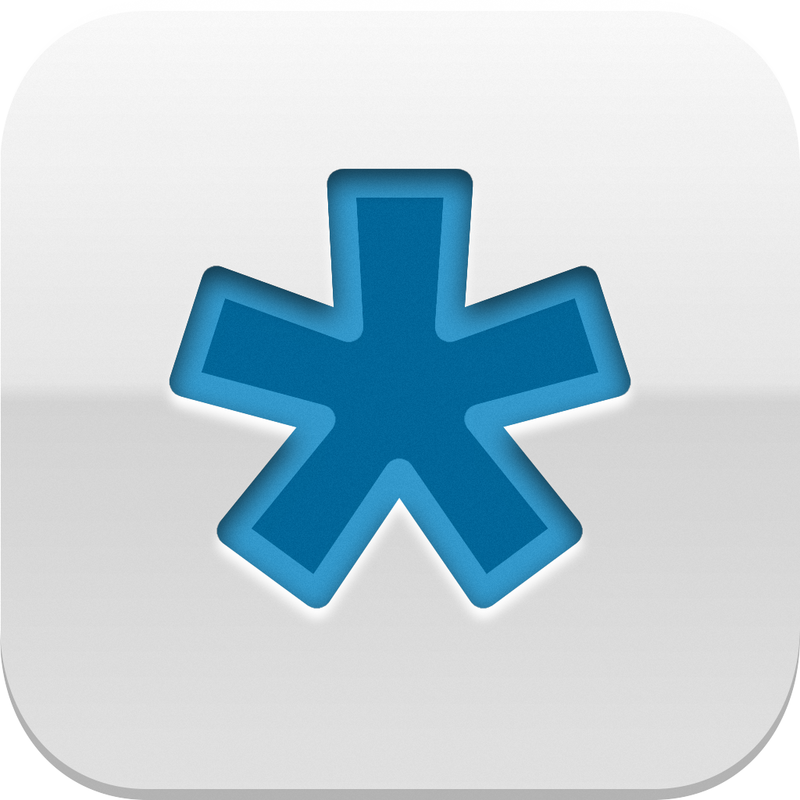 Its support for shortcuts, complex workflows, and Python scripts make it an incredibly powerful app, yet at the same time it’s also remarkably accessible for non-power users. 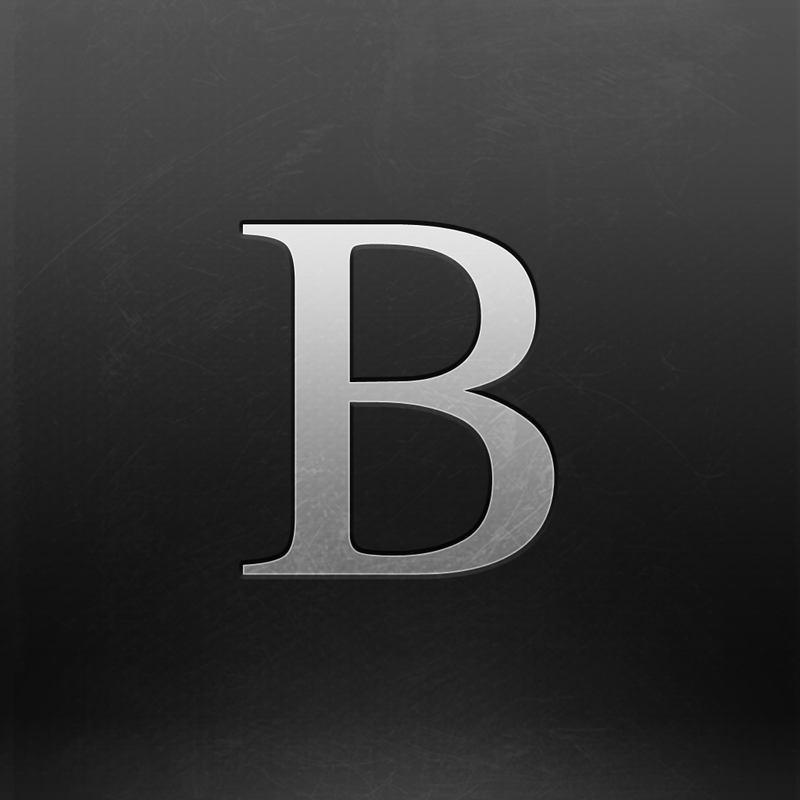 Byword, Editorial, and the new Markdown can all be downloaded for $4.99 each. 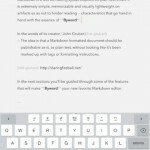 Do you have a favorite Markdown editor for iOS? For me, Editorial is by far the best of the bunch. See also: This New Handwriting App For iPad Promises To Be Quite INKredible, ClamCase Pro For iPad mini Is Now Available To Order Online, and Google To Shut Down Activity Recommendation App Schemer On Feb. 7.